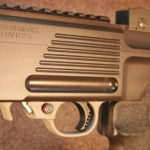 Redesigned, longer contour gives better trigger finger feel with Ruger 10/22 pistol grip stock configurations without sacrificing trigger feel with traditional stocks. Designed with a wide flat face to create a trigger that insures positive finger placement with improved shot accuracy and consistency. 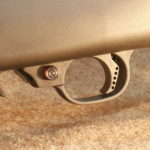 Includes a reduced power trigger return spring that reduces trigger pull weight by approximately 1 pound. 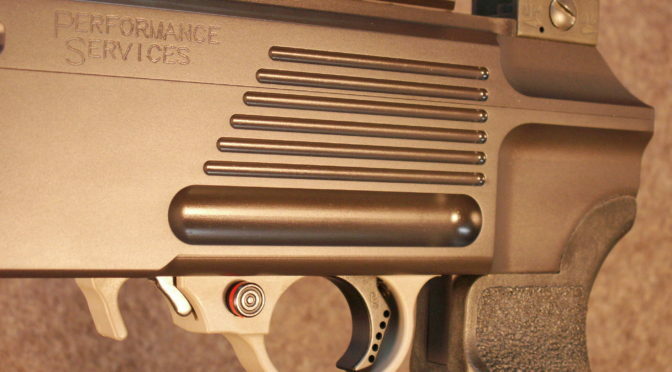 Factory hammer and sear springs are retained to ensure reliable ignition with all ammunition. Precision CNC machined aircraft grade aluminum, machined and tumbled for a smooth comfortable feel, and hard black anodized for durability. 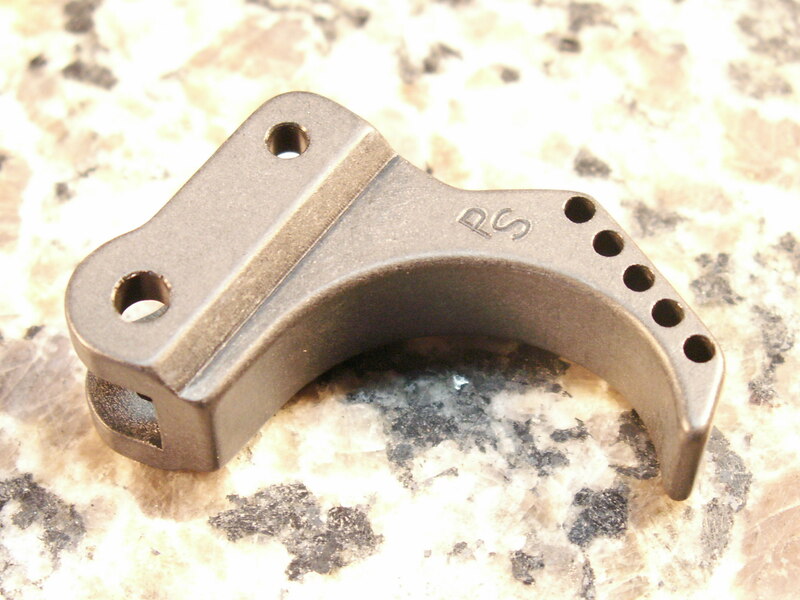 This trigger will not fit into the aftermarket Ruger BX-Trigger assembly. 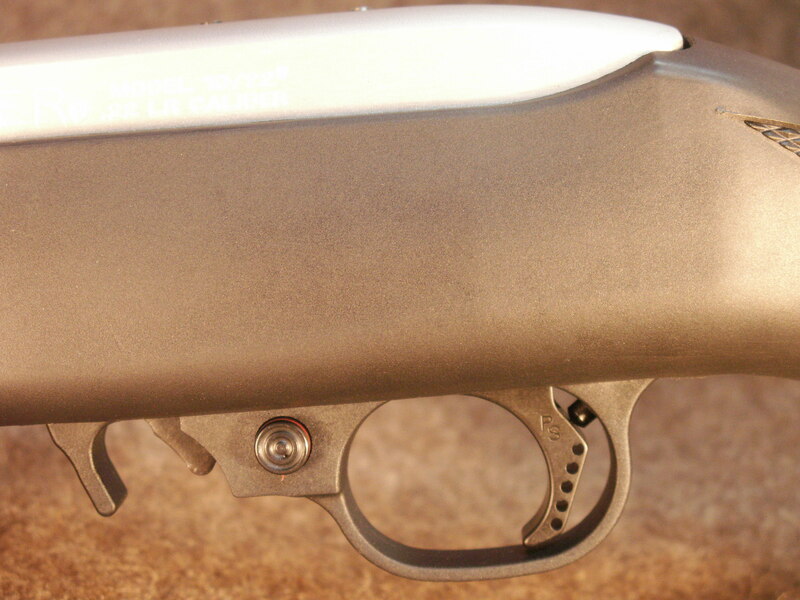 The Ruger 10/22 has truly become an iconic firearm that has been produced for decades. 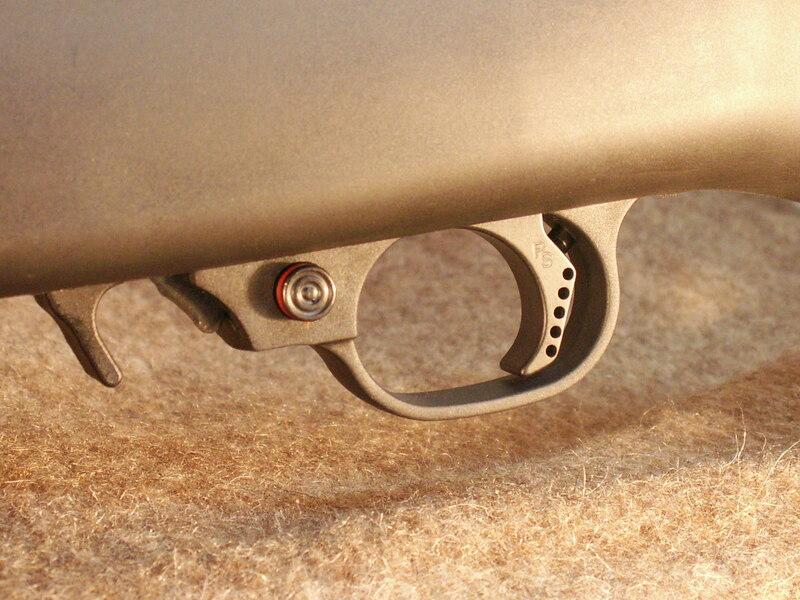 Though, the original trigger shape has remained virtually unchanged for decades and is currently made of plastic. 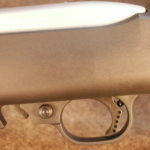 In a pistol grip stock, the original trigger shape leaves much to be desired. 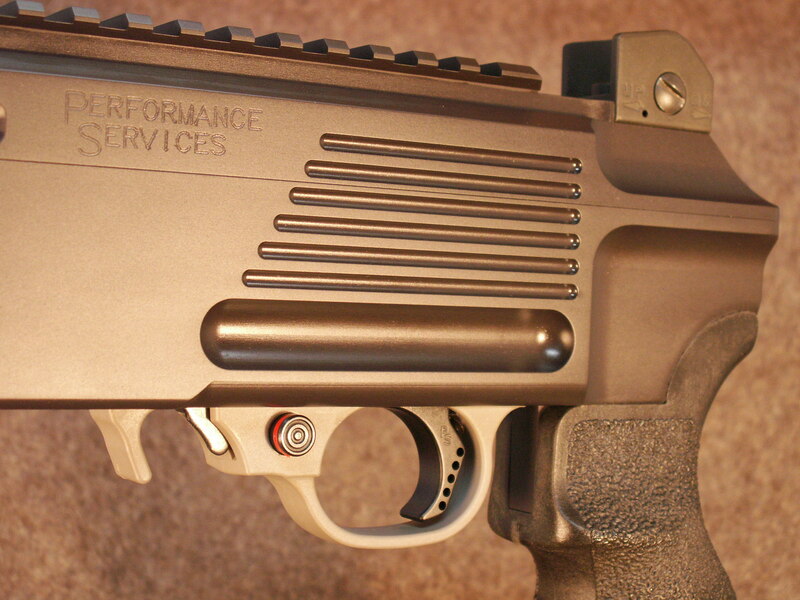 Performance Services has addressed this by modifying and lengthening the trigger contour to perform better in the pistol grip stock without sacrificing performance in a traditional stock. We have also incorporated the wide flat face that has become so popular with shooters looking for ways to improve accuracy. 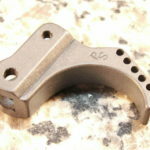 Along with the reduced power trigger return spring this trigger kit will deliver Wicked Performance. Price is $34.95 plus $9.75 shipping and handling. Shipping and handling charge will be combined for multiple item orders. Sales tax at 6.75% for Texas shipments only.